Ideal for commercial environments. Aluminium finish. Offset killing grid creates a large, effective catch area with easier servicing. 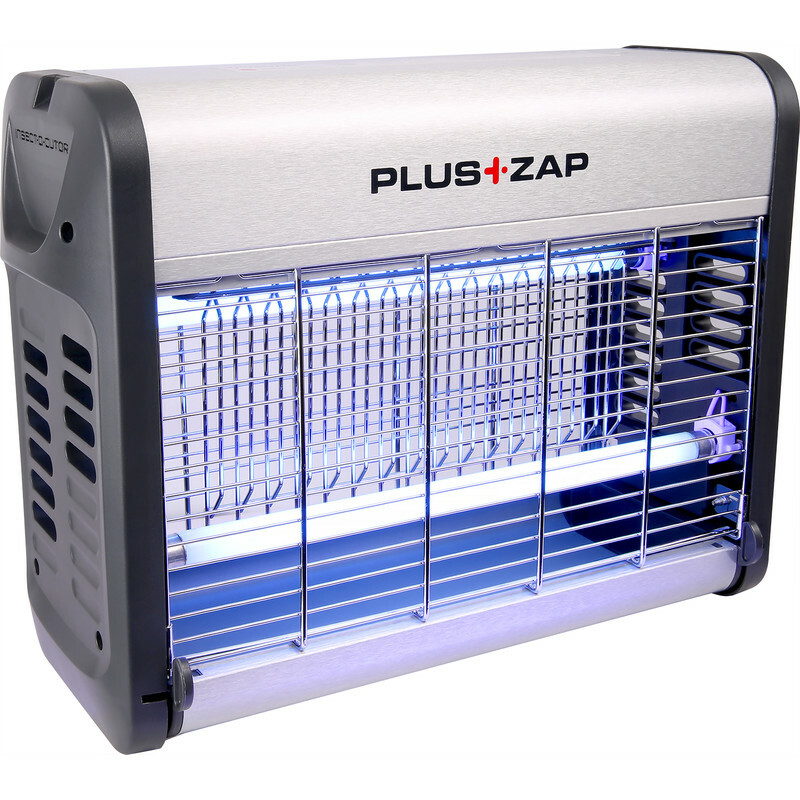 Insect-O-Cutor Aluminium PlusZap Fly Killer 16W 40m2 coverage is rated 4.6 out of 5 by 15.